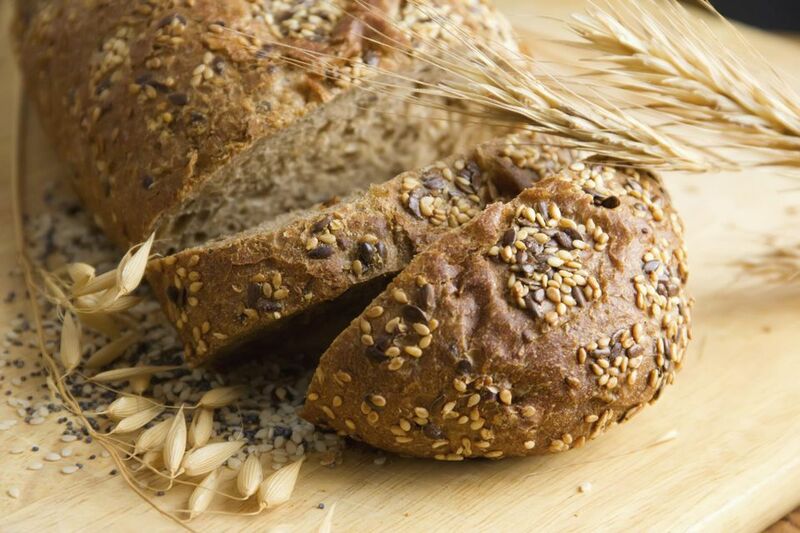 Have you ever wanted to bake some bread, but didn't feel like going through the process of kneading it? You don't have to knead batter bread, thank goodness, and they are so easy to make. Plus, they taste just as good as yeast bread that is kneaded. This recipe for an oatmeal batter bread is very simple to make. Any beginner can do it. If you have experience baking bread, you can take this recipe a step further and change up the ingredients. In a large bowl, add the oats and then pour the boiling water over them. Add the dark molasses, sea salt, and butter. Stir and set aside until the mixture is lukewarm to the touch. In a measuring cup, add 1/4 cup room temperature water. Stir in the yeast until it is dissolved. Pour the yeast into the large bowl, making sure that the mixture is not too hot. If it is too hot, it will kill the yeast. Cover the bowl with plastic wrap or a clean town and set in a warm, draft-free area. Let it rise for about 45 minutes or until it is doubled. Remove the covering and mix down the dough. Mix with a wooden spoon until the bubbles are out. Grease a 9x5 inch bread pan. Scrape the dough into the bread pan. Cover and let rise a second time for about another 45 minutes. Bake the bread at 400 degrees F for about 45 minutes or until the bread sounds hollow when you knock on the top. Remove the bread from the pan and let it cool on a bread rack. To prevent the molasses from sticking to your measuring spoon, coat the spoon in a tiny amount of cooking oil. An opened jar of molasses lasts up to one year.